Longevitology : What is it? When I first came across this term “Longevitology” in the local newspapers, I was intrigued. It came to me to be a very clever play of word. Longevitology certainly conveys a hope for me to live longer. So I was enticed to read further. You see, anything to do with wellness always attracts me. The logo is so artistic and meaningful. Just take a look at the picture on the right. So, as usual, I spent many late nights surfing the net for more information on Longevitology, and this is what I found. I like to share this information with you. I have also included some information on "qi" and "Chakra" which I have a little prior knowledge. 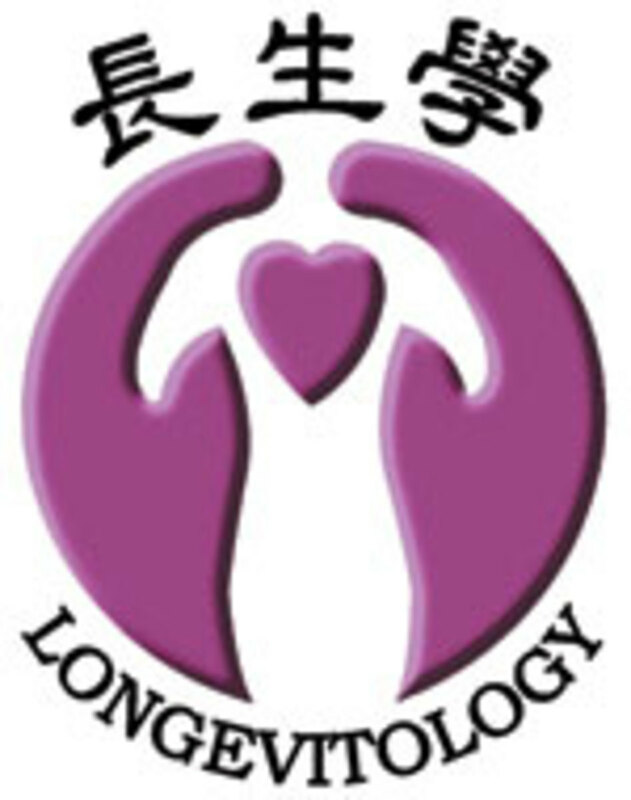 Longevitology was developed in 1993 by a Chinese physician Lin Zihong who resides in California and two others, Lin Zichen and Wei Yufeng who are in Taiwan. The Chinese name for Longevitology is Changsheng Xue which literally means “long-life study”. If you are familiar with the Japanese Reiki, Longevitology seems quite similar. Basically it is a “hands-on” healing technique, without any medication. You can call this the healing touch. The Longevitology website proclaims it as "an amazing natural healing technique for the body, mind and spirit". It encourages you to "present your loving heart, extend your two hands and let your body, heart and spirit become healthier". Everyone is able to learn Longevitology and heal others. Longevitology practitioners are all volunteers. Longevitology is a free and voluntary wellness organization not affiliated to any business, any religion, or any political entity. Longevitology techniques are designed for everyone, young and old, the sick and the healthy, and do not require a high level of intellectual ability. The only requirement is to have your “Chakras” opened by an experienced Longevitology master. The keyword is “Chakras”. What are Chakras? The Sanskrit word “Chakra” means wheel. In this case, it will be more appropriate to call this, vortex. Indian and Chinese health physicians share the belief that there is an unseen energy-force in the universe, and this energy force gives vitality to human lives. The Chinese call this energy-force “qi” (pronounced as “chi”). The Indians use the Sanskrit word “prana”. Both these terms have the same meaning, “vital life-energy”. This is no mere coincidence. This knowledge has been transmitted to modern times for thousands of years by both Indian and Chinese spiritualists and health physicians. The fundamentals of qi or prana is explained in this manner. In this universe, there is this invisible ethereal life-energy that pervades the atmosphere. 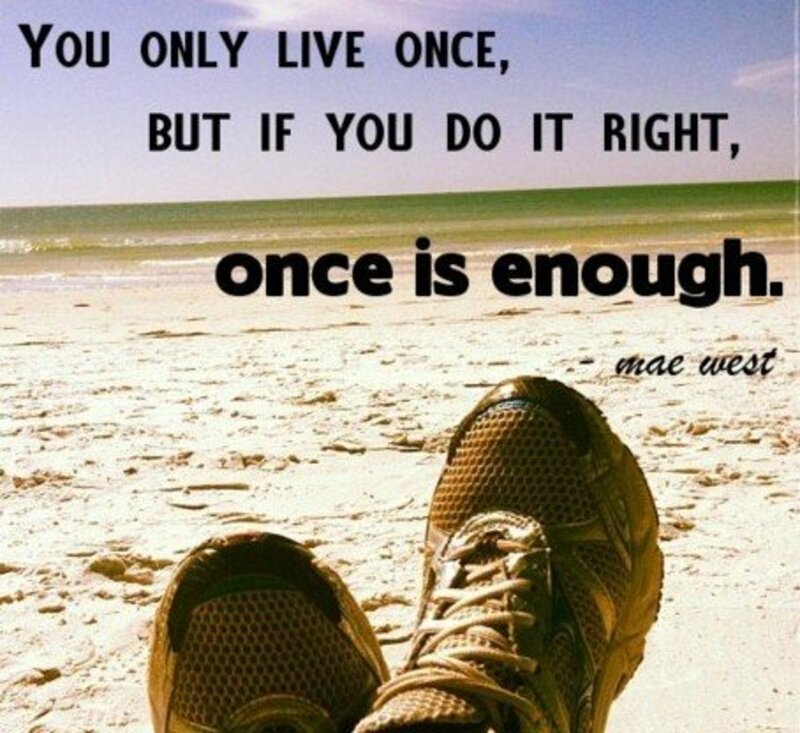 The body receives this life-energy just as it receives oxygen to function properly. The body draws in oxygen by breathing through the nose. This we can see, so it is easy to believe that it is true. On the other spectrum, this body also draws in the “life-energy” to sustain itself. The channels for this function of drawing-in this qi or prana are the Chakras or the Chinese acupoints. In English, for lack of a better term, they are called "meridians". There are 7 main Chakras located along the spinal cord, starting from the tailbone and ending on the crown of the head. These are the vortexes of energy source through which the body draws in the life-energy from the universe. They are the focal points for the reception of the vital life-energy from the universe, and the transmission of this vital life-energy to the body. Excellent health is maintained when this flow of vital life-energy synchronizes with the blood flow of the body, energizing every organ and every cell. When all chakras are operating properly, metabolism will be efficient, the immune system will be powerful, waste and toxins will be readily excreted. Illness occurs on two fronts. The conventional thinking is that when our system is not functioning properly, there is something physically wrong in us. Then the doctor will diagnose the sickness and identify the physical disease. The other “hidden” cause is not known and therefore overlooked. 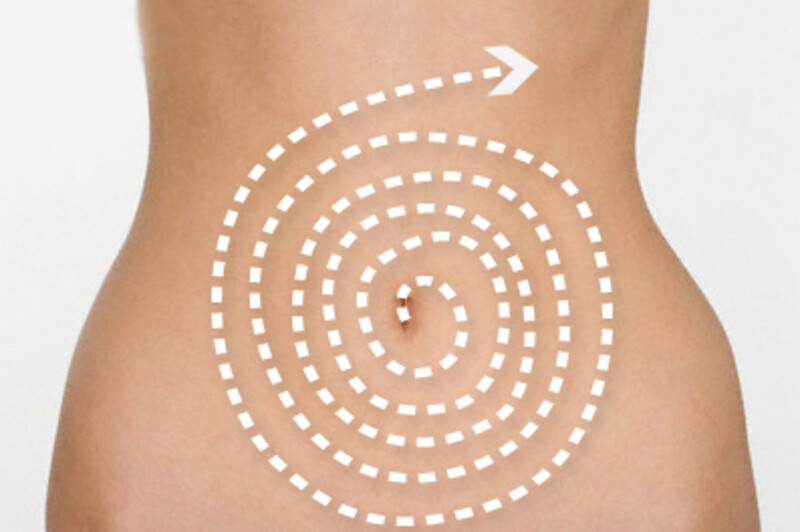 This hidden cause is the malfunction of the acupoints or Chakras resulting in the disruption of the smooth flow of qi. Along the way the flow is blocked by the weak acupoints or the weak Chakras. At the same time these weak Chakras are not able to draw in sufficient vital life-energy to rejuvenate the body, resulting in the immune system becoming weak and succumbing to sickness. The objective of Longevitology, therefore, is to revitalize these weak Chakras to make them so powerful that they, not only are able to draw in positive life-energy for the body, but also are able to channel it to other people. The two Master-teachers Lin Zichen and Wei Yufeng conduct courses around the world. The courses are in Mandarin Chinese with English translation if required. There are three levels of courses; Beginning, Intermediate, and Advanced. 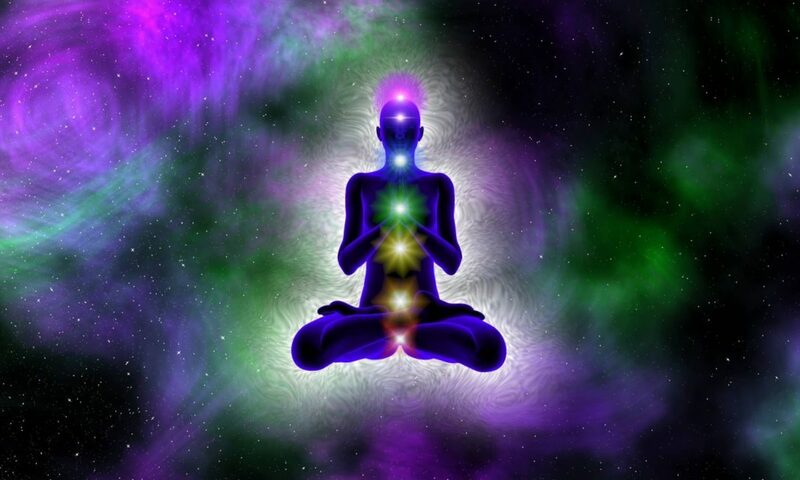 The Master will begin by “opening” the student’s Chakras to receive the universal life-energy. With the Chakras opened, the student will then be taught “energy-adjustment” to heal and strengthen the body. In addition, the student will be taught a simple mindfulness-meditation focusing on the breath. Free or is Not Costly. Incidentally, there is another article I wrote which also meet the above three criteria. This is the inevitable question for anything to do with health and wellness : "Is it effective?" I came across this Longevitolgy topic from my local newspapers report on Friday 8 April 2011. 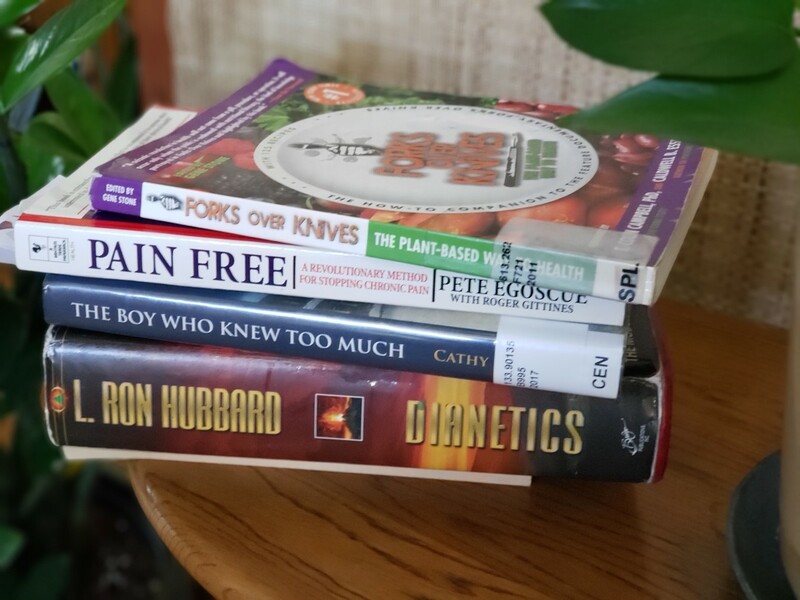 The title was "The miracles of healing touch". It wrote about the stories of two patients who were cured of their illnesses through practising Longevitology. The first was the case of a two-year old boy who had liver disease called Biliary Atresia. He needed a very costly liver transplant in order to survive. Through Longevitology, this boy was cured. The second case was a 64-year old lady who had suffered a stroke and was paralysed on the left side of her body. After practising Longevitology, she completely recovered. Interesting. I will read more about longevitology. I am somewhat familiar with the Chakras, but not the extent that the knowledge can help me become healthier. Thank you for the information. Voted up, interesting, and shared. Thanks for this wonderful hub. I took classes in 2002 and the advanced class in 2004. The miracles I have personally witnessed would fill the pages of a book!! I do a number of phone adjustments to people all over the US on a daily basis. Please contact me at russgothrick@hotmail.com and let me share with you the " Longevitology " remarkable stoty!! Since the presenter is already speaking chinese, shy not have an english subtitle OR create an english version of the presentation.